In August 1964, Jean Vanier was a 36-year-old former naval officer seeking to follow Jesus and the Gospels in a new way. He invited two men who had been living in an institution for people with intellectual disabilities to share a house with him in a French village. Since then, more than 132 similar communities, called L’Arche (the Ark), have developed in over 34 countries, welcoming people of all faiths and traditions. Its related network, called Faith and Light, includes more than 1,500 communities. 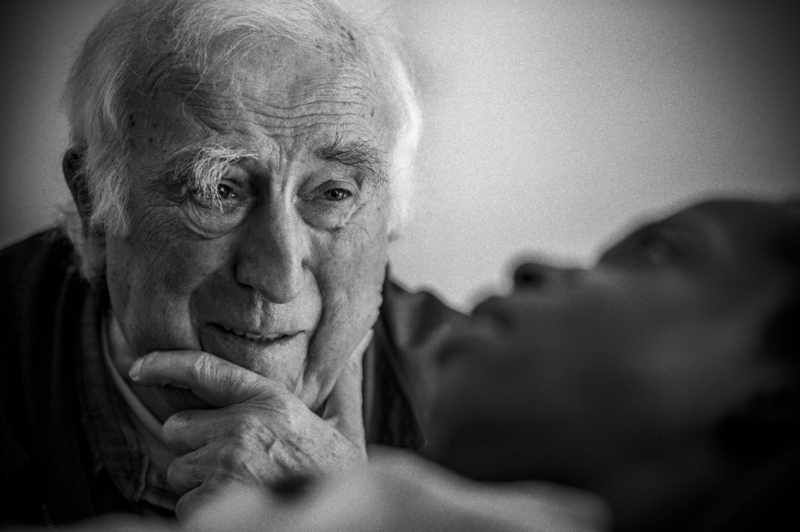 Jean Vanier has become internationally recognized for his profound reflections on social inclusion, peace, forgiveness and what it means to be human. For Vanier, movements inward and outward follow naturally like tides. He learned not to be an enemy of his inner contradictions and pain and began to speak more about “the teaching of Jesus, that, if it had been followed, would have changed the history of the world—Love your enemies.” Love is about coming out from behind barriers, he observed. “Do we want to win, or do we want to be in solidarity with others?” he asked a Harvard audience in 1988. This article also appeared in print, under the headline "Jean Vanier's Gift for Living," in the December 22, 2008 issue. Carolyn Whitney-Brown and her family lived with the L’Arche Daybreak community in Canada from 1990 to 1997.